Buy, Sell & Trade. Cash Paid Top $$$. Diamond Jewelry Exchange in Costa Mesa, California, will pay TOP DOLLAR for all your precious antiquities - old gold necklaces, jewelry, watches, diamonds, wedding rings, and other gold items! Welcome to the DIAMOND AND JEWELRY EXCHANGE in Costa Mesa, the place for all of your trusted jewelry buying and selling services. WE PAY TOP DOLLAR for your diamonds, watches, and estate jewelry. Our company has been doing business in Costa Mesa since 1987. You will receive exceptional customer service. Our company takes pride in the reputation we have built by giving you the best prices for your precious items. 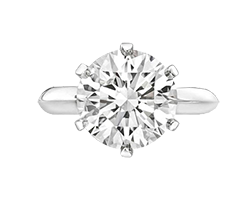 We are Diamond Specialists and have the expertise to answer any related questions you may have. Look no further when you are ready to sell or buy your Diamonds, Watches, and Estate Jewelry. For more information about buying or selling your jewelry, please call us at (949) 646-7262 today. We Size Rings & Watches. Fix broken jewelry, replace watch batteries and much more. 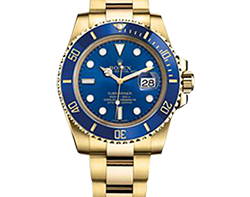 * Not Affiliated with Rolex USA, Inc.